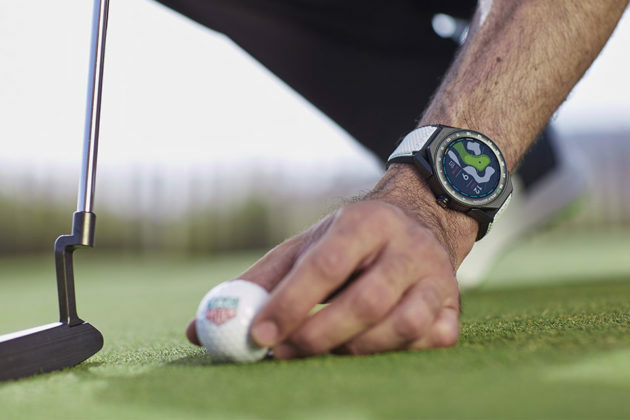 TAG Heuer is continuing to build on the success of its Connected Modular 45 line with a new smartwatch aimed squarely at golfers. 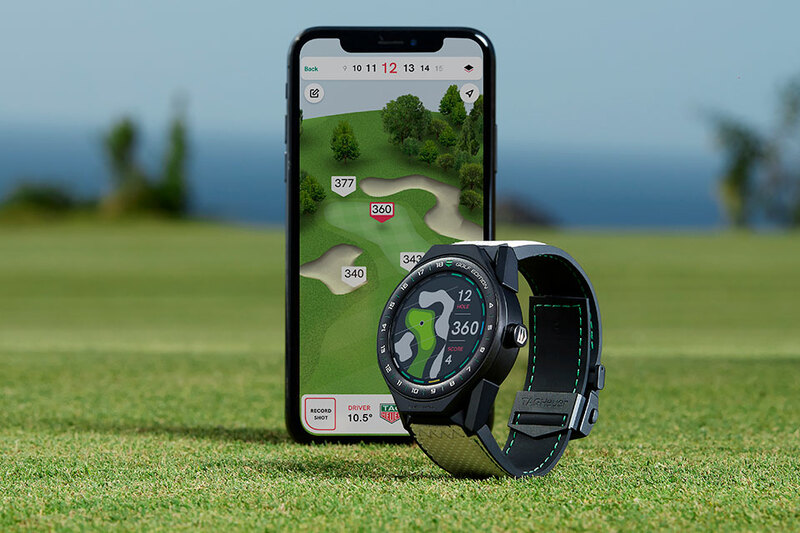 Simply referred to as TAG Heuer Connected Modular 45 “Golf Edition”, this golf-orientated smart timepiece is linked to TAG Heuer Golf app that offers 3D renderings of over 39,000 courses, provides comprehensive performance analysis, records shot distances and scores. 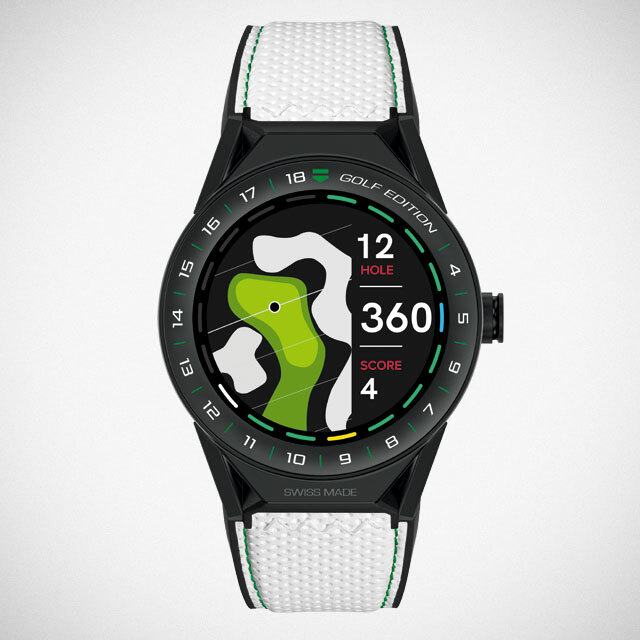 The watch itself offers at-a-glance info like distances to greens and hazards (accurate to a meter or 3.3 feet) right off the watch, which is kind of cool. 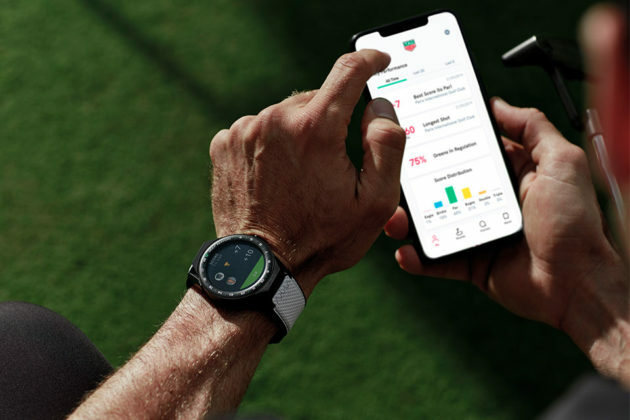 You can kind of ditch the paper scorecard because, this thing not only records your score, but it also lets you input your fellow players’ score and keep track of the leader board as the game progresses. 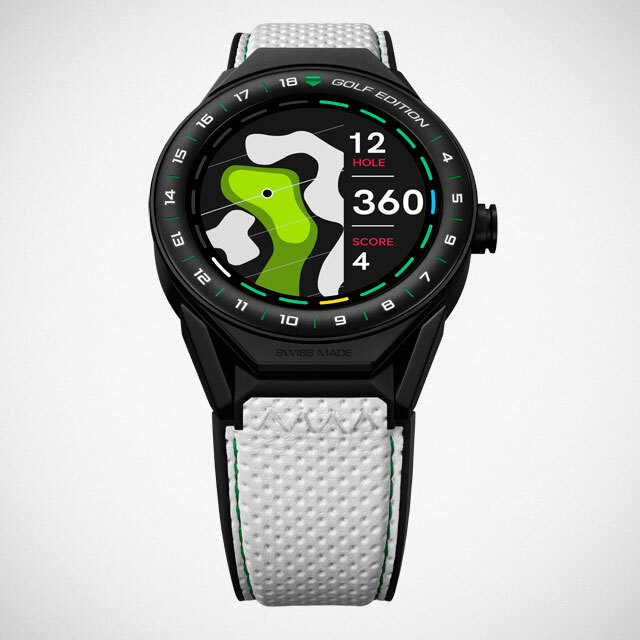 In addition to the sandblasted titanium case and case back, black ceramic lugs, single push button in steel with black carbide coating, it also gets a few golf-centric design features, most notably, the 1-18 scale engraved and white lacquer filled on the black ceramic bezel that indicates the 18 holes. 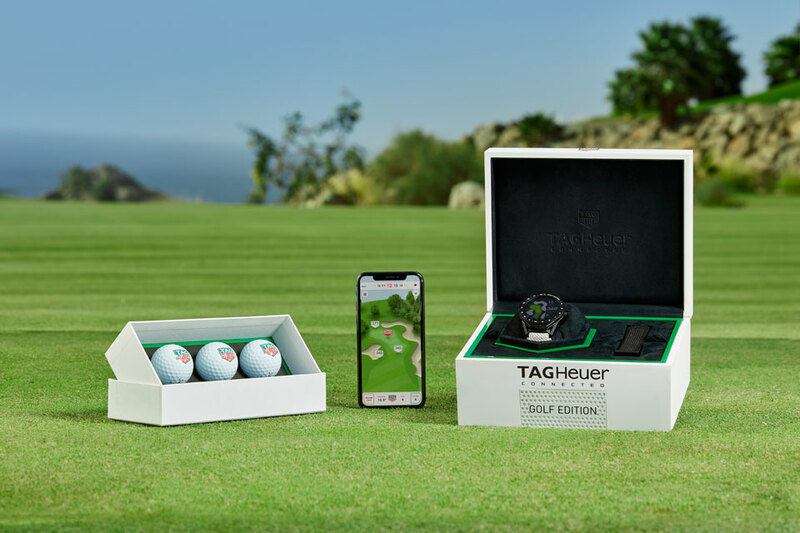 Each “Golf Edition” is paired with white strap with green stitching – a design nod to the sport and comes with an addition black rubber strap, along with three TAG Heuer-branded golf balls. 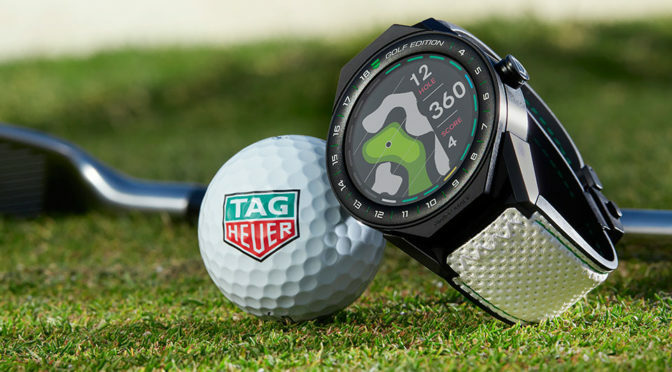 Beyond those, TAG Heuer Connected Modular 45 “Golf Edition” is essentially the Connected Modular 45 you have come to know. 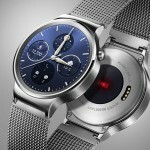 This means you can expect a 1.39-inch touch display of 400 x 400 resolution (287 ppi) with scratch-resistant sapphire crystal, an Intel Atom processor, 512 MB RAM, 4 GB storage, a 410 mAh battery good for up to 25 hours of use, water resistant to 50 meters (5ATM, 164 feet), and a bunch of sensors, including GPS, NFC, accelerometer, gyroscope, microphone, and vibration haptics engine. 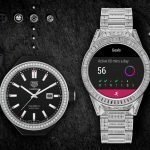 Golfing aside, this latest addition to the Swiss luxury watchmaker’s connected timepiece portfolio does what TAG Heuer smartwatches do and that includes things like send text messages, receive notifications, play music, and you know, the usual stuff that smartwatches are designed to do. The TAG Heuer Connected Modular 45 “Golf Edition” was unveiled at the Baselworld 2019 (March 21-26, 2019) and if you are down, you will be glad that it is available to order now for a grand $1,850. 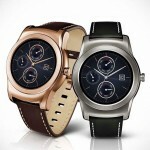 Delivery is expected to happen in April. 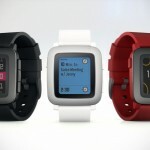 Promo video follows after the break.